Welcome to Independent Realty, Inc.
Madlin Mahdawi is the owner and Broker/Realtor of Independent Realty. 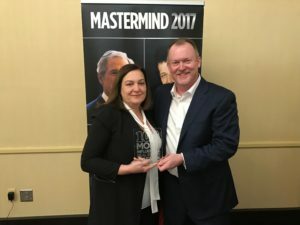 Madlin was recognized by “Mastermind Summit 2016” as one of the 100 Most Influential Real Estate Agents in Maryland. You’ll also find our web site to be a one-stop resource for your online real estate research. We’re eager to tell you what we know about the local market for condos or homes, or preconstruction, or whatever is most interesting at the moment – that’s where you’ll usually find us! We delight in helping our clients succeed in the next real-estate transaction, and when our clients come out of the transaction breathing that big sigh of relief, we’re just as satisfied as they are.